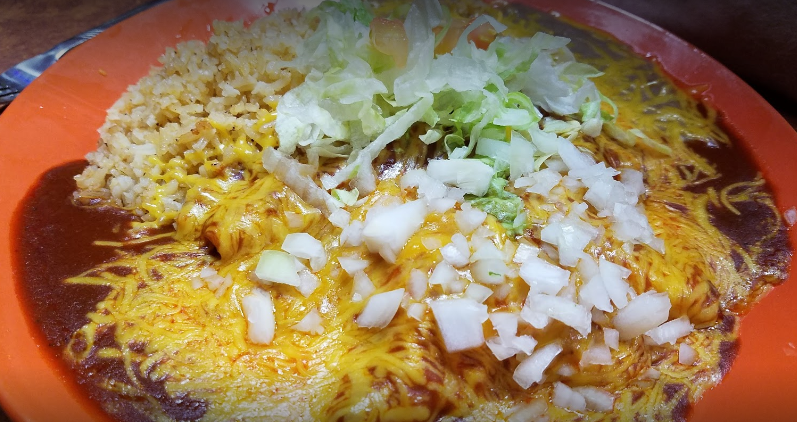 Here at Maria's Frybread & Mexican Food, we take pride in the quality of ingredients that goes into each of our dishes. We guarantee the food delivered to your table is the best you could have ordered anywhere in Arcadia (Phoenix, AZ). Maria's Frybread and Mexican Food only uses authentic family recipes that have been perfected over many years creating unique flavors you won't find anywhere else. 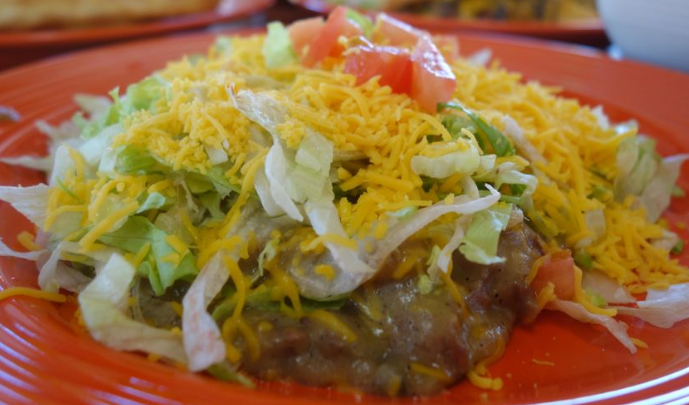 Our tacos, burritos, enchiladas, frybread, & green and red chile beef are all made fresh everyday!